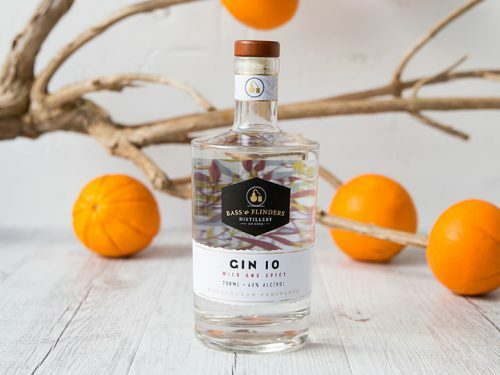 Description – After about 2 years’ worth of experimentation and 47 batches, Tim landed on his ideal recipe for the Canberra Distillery dry gin. We think the previous 46 batches were worth it to arrive where he did! 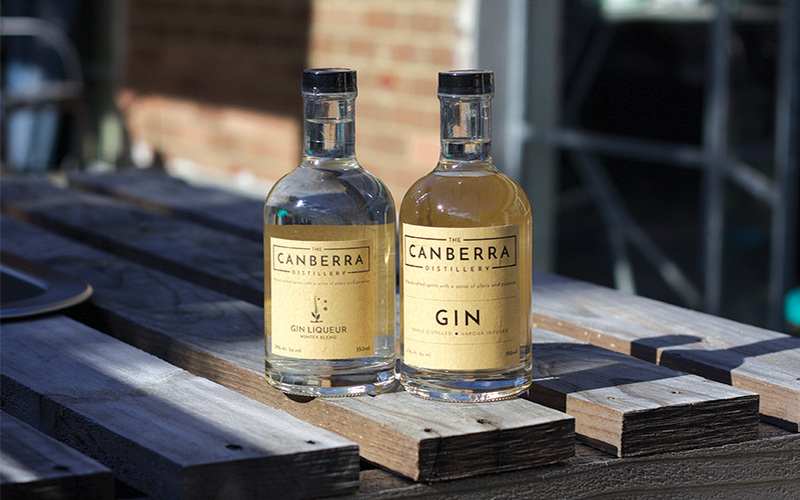 Canberra dry gin is bottled at 47%, which sets most people’s expectations early. We recommend you don’t let that influence your tasting. Yes this is a high alcohol content gin, higher than most unless they’re navy strength, but you wouldn’t necessarily know it when you taste it. 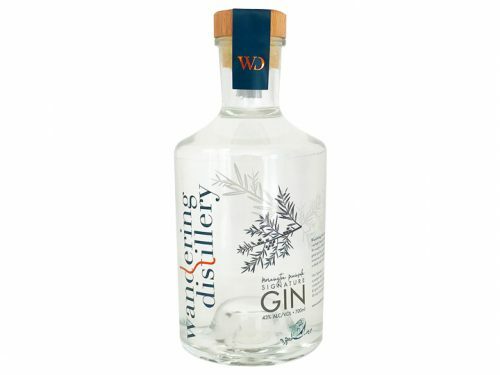 Thanks to the distillation method, this is a pleasantly smooth, sweet and full bodied gin. We think you’re going to find a lot of different flavours in this and we’d love to know what stands out for you. For us the orange and tangerines are present all the way through combined with berries, most likely from the orris. When Tim introduced us to his liqueur, we knew we had to get this out to our members. 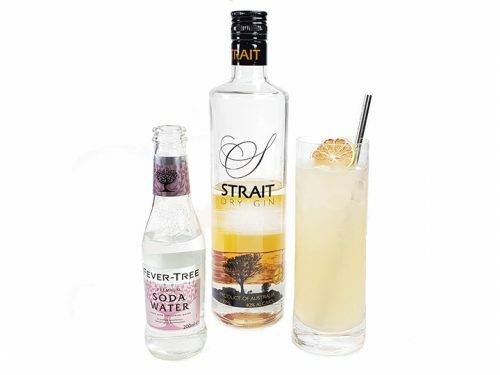 Winter is a great opportunity to try something a little different with gins, so we took the opportunity here. The first thing you’ll notice is how sweet this liqueur is without being sickly sweet. The basil, which features in this is locally grown in Canberra and adds a lovely element to this liqueur. You’ll still find berries and tangerines on the nose and pallet, but that basil and perhaps a hint of rosemary and spice round it off perfectly.